Boeing CEO Dennis Muilenburg released a statement regarding the release of the preliminary report of the Ethiopian Airlines Flight 302 and the continued work on implementing a software update for the 737 MAX fleet. As the world watches, Boeing is busily working to complete a software upgrade for its 737 MAX 8 aircraft designed to address issues linked to two fatal crashes involving the plane over the past five months. A new report from Bloomberg says the company needs more time to finalize the changes. The planemaker had originally said it would submit final paperwork for the software revamp to the Federal Aviation Administration by March 29. Company engineers are working on updating a stall-prevention system. The goal of the changes is to make the system, called MCAS, less aggressive in pushing down the Boeing 737 MAX 8's nose while also including some redundancy to make it less likely to activate when there are malfunctions in the plane’s other systems. 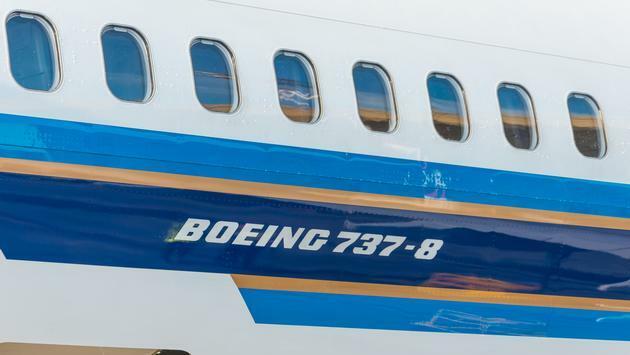 The delay in finalizing the updates is tied to an issue that apparently arose as Boeing was conducting a final audit, according to Bloomberg. The company is working to ensure that MCAS will operate as desired without interfering with the MAX’s existing flight controls. The FAA has said the changes to the MAX will undergo rigorous review. Regulators in Canada, Europe, China and beyond must also review the new software for the Boeing 737 MAX. All Boeing 737 MAX aircraft were grounded in March, on the heels of a second fatal crash involving the new plane model from Boeing. The first crash occurred on Oct. 29 off the coast of Indonesia. The second on March 10 in Ethiopia. A combined 346 people were killed in the two incidents.